Hamilton has said yes to pot stores. Here's a look at what we know and what we still don't know about that local retail market will look like. Counicllors voted 10-6 in favour of opting in for private retail locations during a special council meeting Monday night. But what does the decision mean? There's still plenty that's up in the air, including who will be opening stores, where they'll be located and how the move will affect the black market. Here's a look at what we know and what we still don't know about the impact opting in will have on Hamilton. On Tuesday Hamilton submitted formal written notice to the Alcohol and Gaming Comission of Ontario (AGCO) letting it know the city will permit cannabis retail stores, said Jason Thorne, the city's general manager of planning and economic development. Staff are now working to develop a protocol to review and provide commentary on individual cannabis store applications. "We will also be including steps to ensure that the public is aware that there is an application and how they can also provide comments on these applications to the AGCO," he added. No. Ontario used a lottery system to hand out 25 licences for legal pot outlets across the province that will be able to open on April 1. At this point it's not totally clear if that includes local players. Hamilton was part of the sweeping West Region in the AGCO's licence lottery, which includes 14 cities and municipalites stretching from Brantford and Cambirdge to Windsor. Local cannabis consultant Olivia Brown says reliable sources have told her four of the seven winners for the region are from Hamilton. But, during the council meeting, it was pointed out that even if that's true there's no guarantee they'll decide to open a location in the city because they could set up shop anywhere in the region that has opted in. It's too soon to say. Winners have just five business days to hand in their applications to the AGCO, along with a $6,000 non-refundable fee and a $50,000 letter of credit. One industry expert says many of the provincial lottery winners won't make it to the next step. "If they're on their own it's not feasible at all," said Trina Fraser, a cannabis lawyer in Ottawa. "What I'm hearing is most or all of them are coming into this without any retail experience, cannabis industry experience and without the significant financial resources that they would actually need to get the store open." Businesses and investors are rushing to partner with winners, but if the winners fail to get their act together in time they'll be disqualified and one of the hundreds who made the waitlist will take their place. Let's say someone did open a store in Hamilton. Are there any limits on where it can be? Not really. The provincial government introduced regulations establishing an minimum distance of 150 metres between cannabis stores and schools. But beyond that, Thorne told council if a lottery winner decides to open up in Hamilton they could technically pick any location that's zoned commercial. The short answer is, nothing. Hamilton Police Deputy Chief Dan Kinsella said whether or not council decided to opt in would not materially impact police. 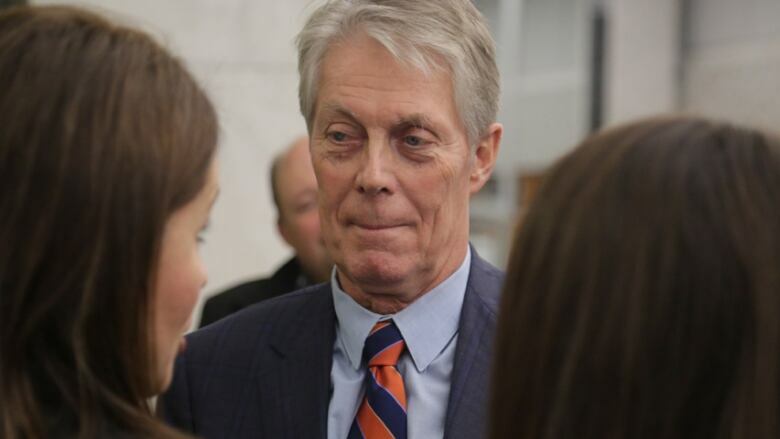 Mayor Fred Eisenberger pledged "aggressive" enforcement against the remaining illegal dispensaries in Hamilton, somthing Kinsella says police estimate will cost more than $683,000 this year. Wrong. At least not overnight. Police say there are about 34 illegal dispensaries currently operating in Hamilton, but that number has been as high as 80 in years past. 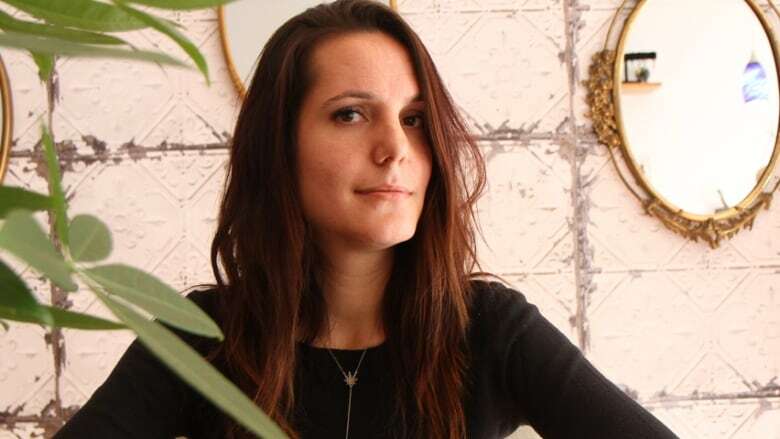 Britney Guerra, a cannabis advocate who opened the first illegal dispensary in the city, said there's no way a handful of shops will end illegal sales. "Obviously the black market is still going to thrive when we only have seven stores in the west region," she explained. But what could make a difference is a recent change in the way police have been handling the illegal stores. Gerurra said if that continues the stores will have a hard time operating and eventually, as supply for legal stores increases, the black market will diminish. Exactly how many pot shops could Hamilton's market handle? Hamilton has sometimes been referred to as Hamsterdam, thanks to it's history of illegal cannabis stores. It's a moniker some councillors expressed concern about Monday night, but to Guerra it's a sign of a healthy market. "I think Hamilton could have 100 shops. I think Hamilton could have 150 shops," she said, adding when she opened up another dispensary popped up three doors down and both stores managed to thrive. "Look at how many restaurants are in Hamilton. They're all on the same block and across the street from each other, beside each other, and everybody does well." Ok, so what's in this for Hamilton? She previously told council that when she opened her illegal shop she paid staff $25 an hour. That figure included some "danger pay" that won't be necessary for legal shops, but Guerra said shops will be making enough money to pay well above minimum wage.